Fresh from my move to a cute (a.k.a. tiny ) studio apartment, I’m still adding personal touches and slowly adjusting to a somewhat drastic downsize of floor space (from 900 down to 330 square feet.) That's my new bedroom/living room/office above. Really refreshing though. Living with less means living toward a well-edited life where I’m surrounded by what matters most to me. In the world of decor, that means placing objects in your space that you love, bring you joy and mean something to you. That’s why I’m excited to welcome in my new space a few beautiful items from a very special company with an impressive collection of artisan gifts, all under a socially and environmentally conscious business model - UncommonGoods. Visit the UncommonGoods online shop, and you’ll begin to see why. Yet behind the eye-catching craft, style, and sense of whimsy, there is the integrity of design with the environment and people in mind. Headquartered in Brooklyn, New York, they make it their mission to support artists and designers creating handcrafted gifts and unique designs. About a third of their collections uses recycled or upcycled materials without harm to animals or people. Most are made in the US. They also support several non-profits such as Women for Women International and American Forests. Plus with every purchase you make, they will donate $1 to the non-profit of your choice. The “uncommon goods” I selected do have a certain meaning to me beyond aesthetics. The sparrow pillow, pictured on my bed above, is designed by Nasozi Kakembo, a graduate of the Columbia University Graduate School of Architecture, Planning, and Preservation. The architecture association was an instant connection. 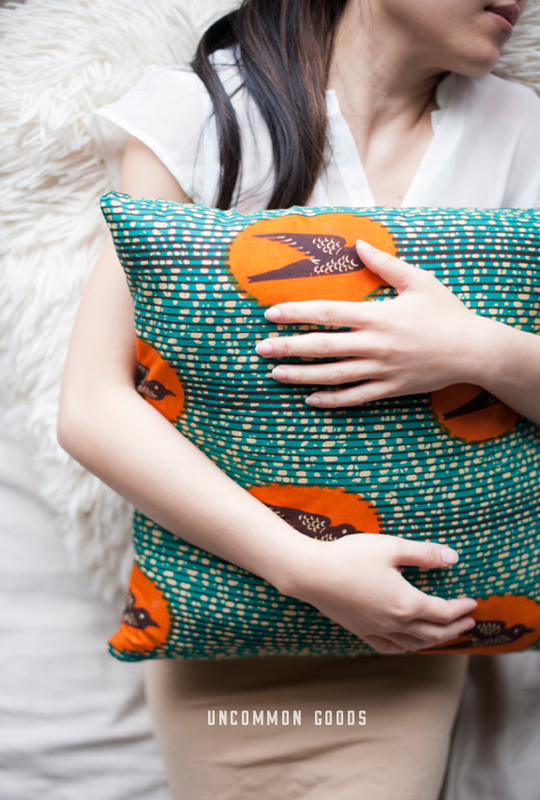 Her company osxnasozi came out of her passion in modern interiors and home décor accessories, such as these pillows using textiles from her Ugandan heritage. The symbol of the sparrow in particular is an “omen of fortuitous circumstances to come in the near future,” something I certainly welcome in. I even squeeze it and rub it for extra luck. 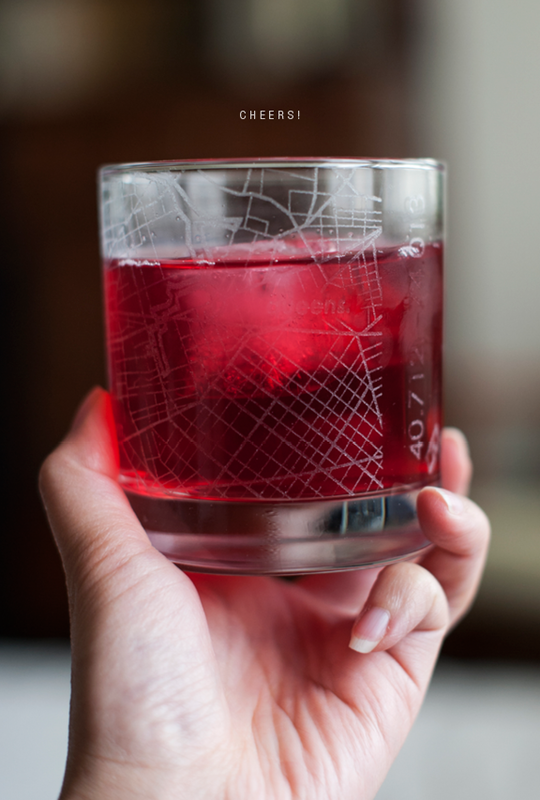 The etched glass is from a series of various city map glasses designed and created by Brian Johnson out of Boston. 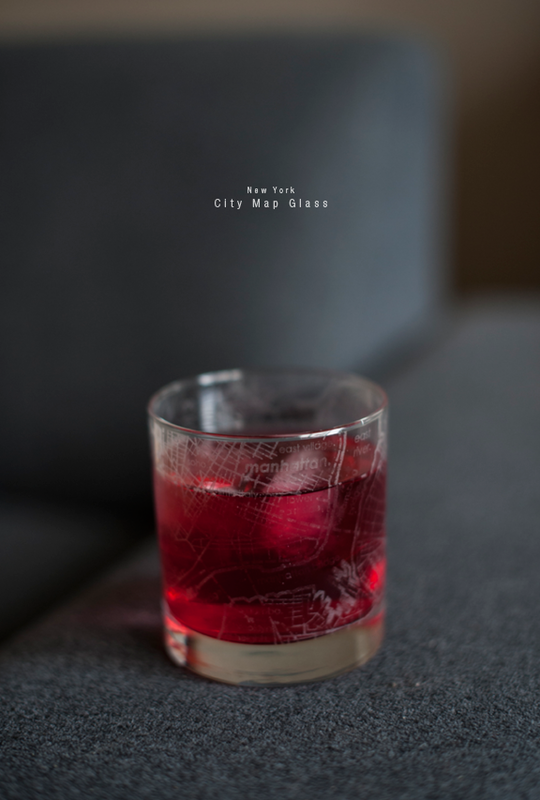 For each major city, a glass is etched with the distinct street grid, the city coordinates, and its beloved districts. Since I’ve always wanted to live in New York (maybe I still do), it was an easy choice. 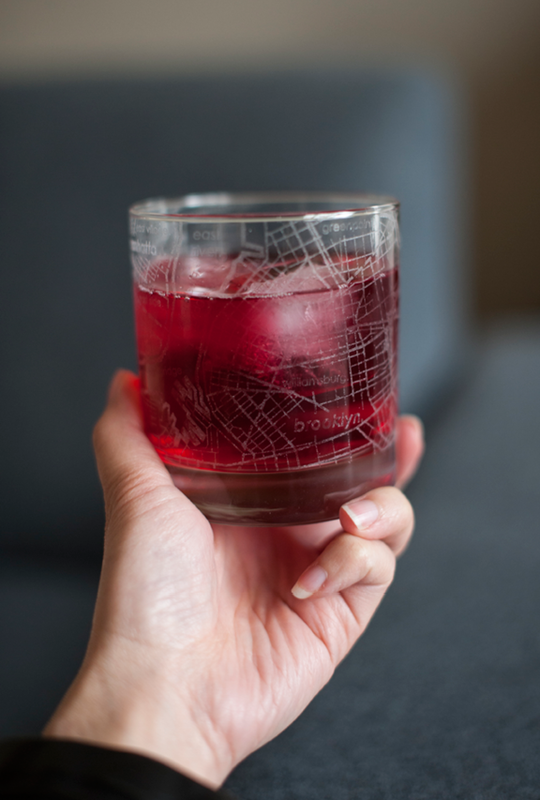 A Memphis glass has yet to be added, but I’ll be on the lookout for that one if Brian ever adds to his series. Weddings, birthdays, anniversaries - there isn’t a shortage of things to celebrate or to commemorate by thoughtful gift giving. It can also get overwhelming. Their online shop provides gift guides and many collections to make it easier to find the right gift, and they have a category just for personalized gifts. It was hard not to gush over the jewelry in “gifts for her.” Personalized jewelry such as the gold astrology cuff are stylish examples of modern and subtle ways of personalizing. As a graphic designer, the personalized gifts that stand out are the personalized posters with a vintage appeal. To enter for a chance to win a $25 gift card to UncommonGoods, please click like on their Facebook page and visit their website to peruse their collections. Then comment here with what your favorite item or items are along with your email address. Contest ends at midnight central standard time on Wednesday, April 8th, 2015. I’ll randomly select a number based on the comment order and announce the winner at the end of this post next week April 9th. To my architecture and photography readers especially, they are currently running an Instagram challenge in the theme of #architecture for a chance to win a $50 gift card to UncommonGoods. Read more here. Congratulations to Kyra - the winner of this giveaway. Thanks to everyone who took the time to enter. Thanks to everyone at UncommonGoods and special thanks to Dylan Sorensen of UncommonGoods. Thanks for the intro to this brand! They have a lot of cute stuff across the board, but I really love the birch forest shower curtain. I like the cucumber infuser water bottle. I love the sand cufflinks! 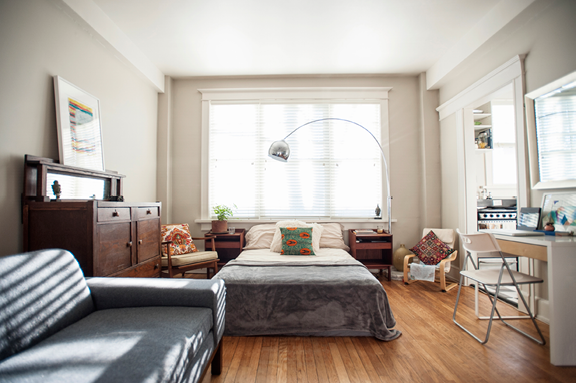 I love your space and uncommon goods. Hope you had a lovely birthday! Cheers! They have an elegant array of uncommon elements. And with your interior foresight and exquisite taste for design. Life's simplest materials exude such monumental glory. Keep up the good work. Thank you so much for entering. And the kind words. Congrats to Kyra the winner of this drawing. Please email me your contact info for your prize. 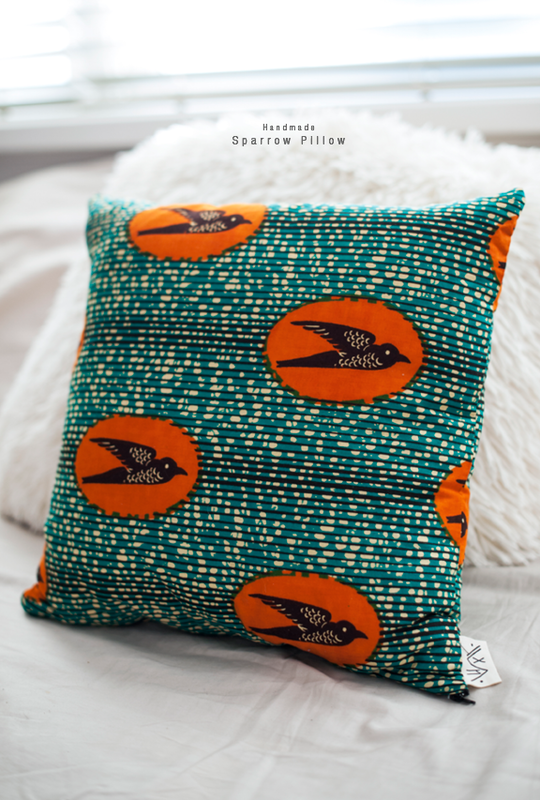 The sparrow pillow....is all I want.....is all I need. I will pile my couch with those things. Other variations at uncommongoods would be a delight to peek. So many interesting ideas! I like how their style in interior is really pushing boundaries. This is a great review! The place looks pretty cool. I'm looking for some ideas with a smaller space myself. Thanks for sharing!